London and Liverpool based practice shedkm architects has completed One Ruskin Square in Croydon, a Grade A commercial building designed for Schroder UK Real Estate Fund and its partner Stanhope Plc. 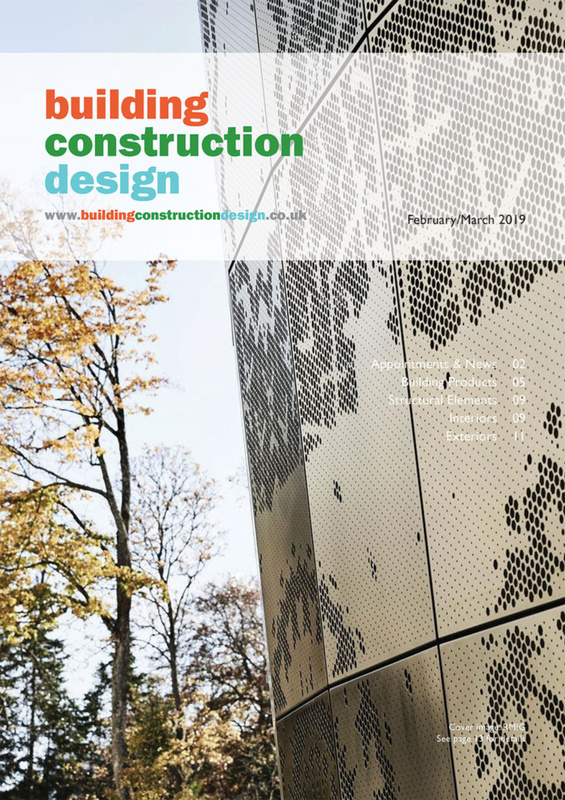 The completed development comprises 183,000 sq ft of high quality office space over nine floors, with floor plates ranging from 15,200 sq ft to 20,940 sq ft. The building also includes a 3,570 sq ft café and reception space, alongside three retail units totalling c.8,000 sq ft.
shedkm’s deliberately bold exoskeletal design responds to the industrial heritage and urban aesthetic of Croydon and also maximizes commercial floor space. 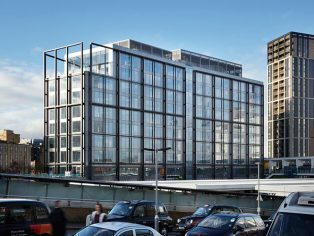 An exposed steel frame supports the nine storey building, providing a recognisable scheme in what will be a landmark destination and major transport interchange between London Victoria, Gatwick Airport and Brighton. As a critical frontage to the new podium station approach, the south elevation includes a south facing terrace ‘cut out’ from the main commercial block which animates this edge of the development. The building also features a green roof, contributing to a BREEAM Excellent rating. Inside the building, the industrial aesthetic continues with the use of exposed concrete, visible soffits and expressed services. 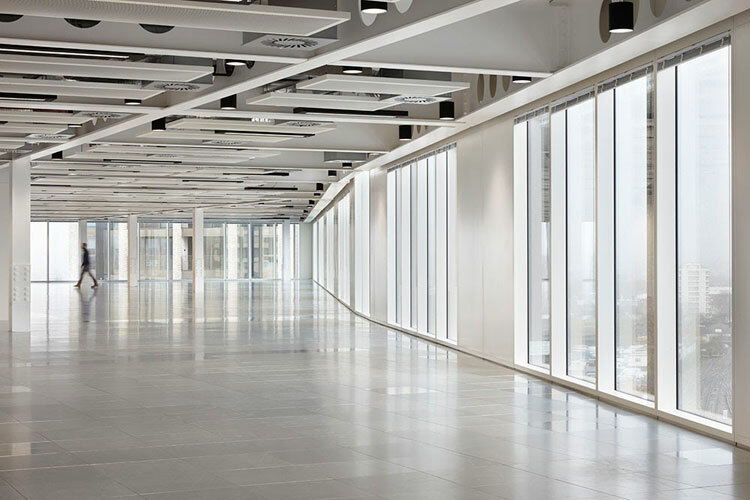 Full height windows allow an abundance of light into the space and as a result of the external steel frame, internal floor plate size is maximized on every floor. HM Revenue and Customs (‘HMRC’) are to take the entire 180,000 sq ft at One Ruskin Square on a 25-year lease. 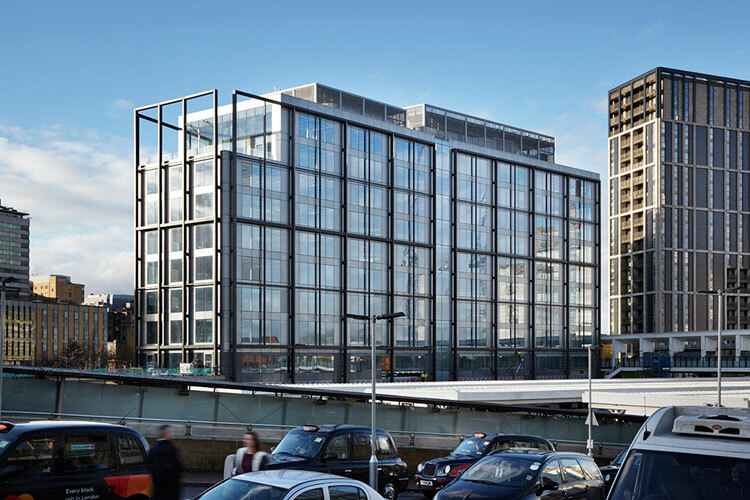 The building is the first of five prime office developments planned at Ruskin Square, which will provide 1.25 million sq ft of new office space in total – creating a high quality business hub for South London. HMRC will now commence with internal fit out works at One Ruskin Square, before staff move into the building in early 2017. Ruskin Square itself covers a nine-acre site and is located immediately adjacent to East Croydon station and moments from Croydon’s central business district, where Hammerson and Westfield will be delivering their £1.4bn retail-led regeneration over the coming years. The scheme has its own footbridge directly accessing the station’s platforms providing travel into Central London and Gatwick Airport in 15 minutes. 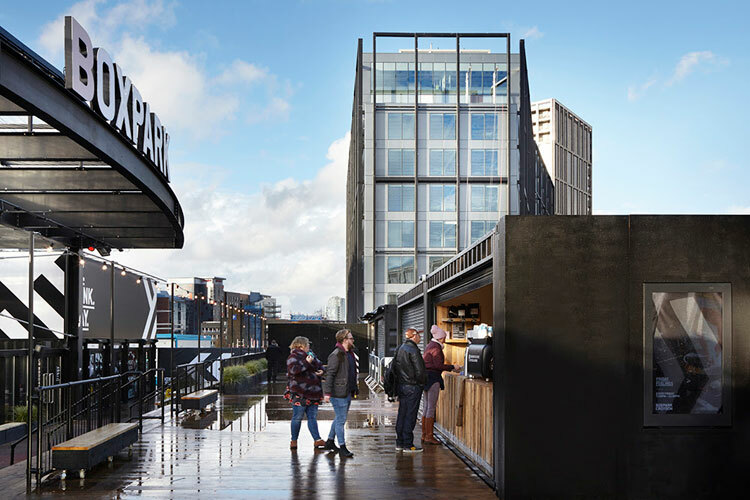 Earlier this year BOXPARK launched its new shipping container hub as an incubator for new dining operators as a ‘meanwhile use’ on the Ruskin Square site. 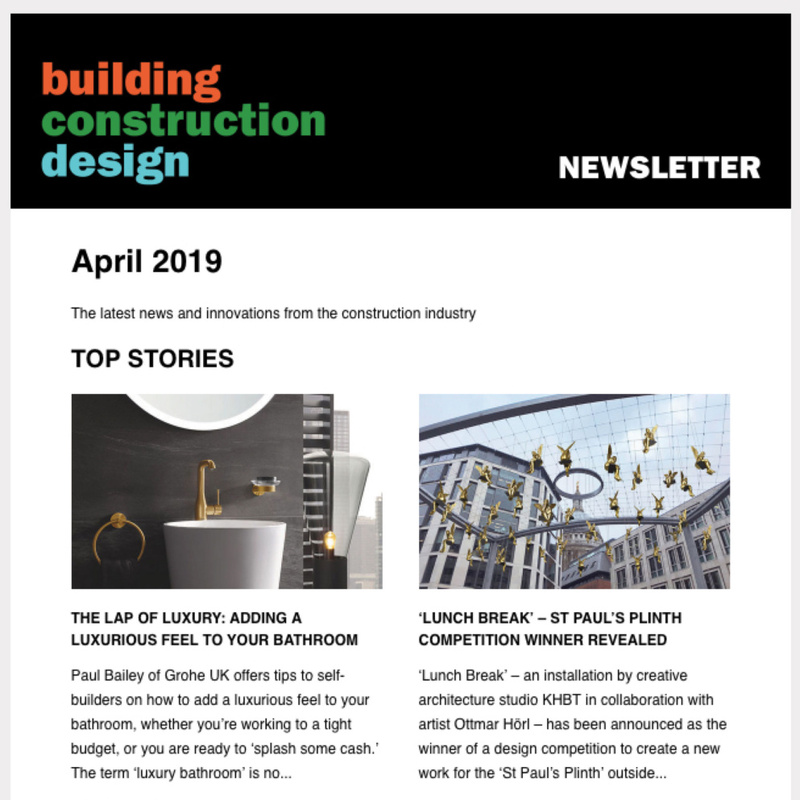 The scheme’s first residential building also completed in August of this year, delivering the first 161 new homes of a planned 625 at Ruskin Square.